Awarded ‘Best Luxury Resort – International’ by Travel & Leisure India’s Best Award 2017, Taj Exotica is nestled among the white sandy beaches and palm trees of the most spectacular island in the Maldives. This luxury resort is a private island sanctuary offering guests a choice between incredible over-water suites and relaxed and stylish beach villas. The amazing clear water of the large protected lagoon stretches out in every direction, creating a peaceful and calm refuge from the stress of the world. This magical place is one of the world’s most visually stunning resorts and is a perfect spot to relax and enjoy your next well-deserved getaway. The resort is located on a beautiful private island, surrounded by one of the largest and most picturesque lagoons in the Maldives. It offers 64 villas and suites, so the resort is never crowded and busy, but maintains a relaxed and tranquil feel all year round. You will love the dining options with 3 different restaurants to choose from. 24-Degrees Restaurant is an exquisite establishment with a multi-national cuisine of world-class quality, serving breakfast, lunch and dinner. The Deep End Restaurant specialises in Mediterranean cuisine, with a great range of dishes and something to appeal to every taste. The Poolside Bar and Restaurant is a more casual dining experience, allowing you to soak up the wonderful atmosphere around the infinity pool while enjoying a cool drink and a light meal. If you want a more romantic touch, you can choose to dine right on the sand and eat under the stars. 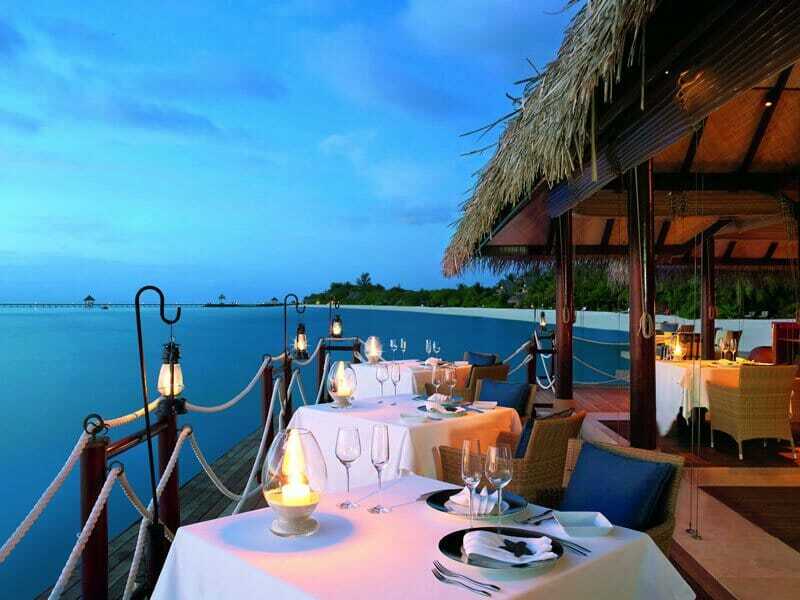 Why Go To Taj Exotica Resort & Spa Maldives? 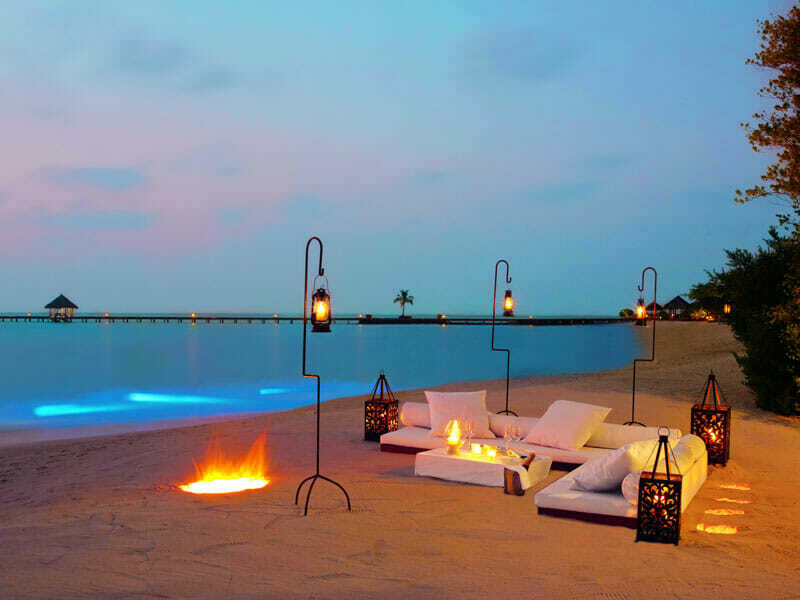 If you’re wanting to experience a luxury resort that sits in one of the most beautiful parts of the world, the Taj Exotica is a great choice and one you’ll always remember. You can choose to stay in an over-water suite or a beautiful beachside villa, either option offering you wonderful views and a peaceful and relaxing setting to enjoy. There is simply no better spot to unwind and escape from the world. 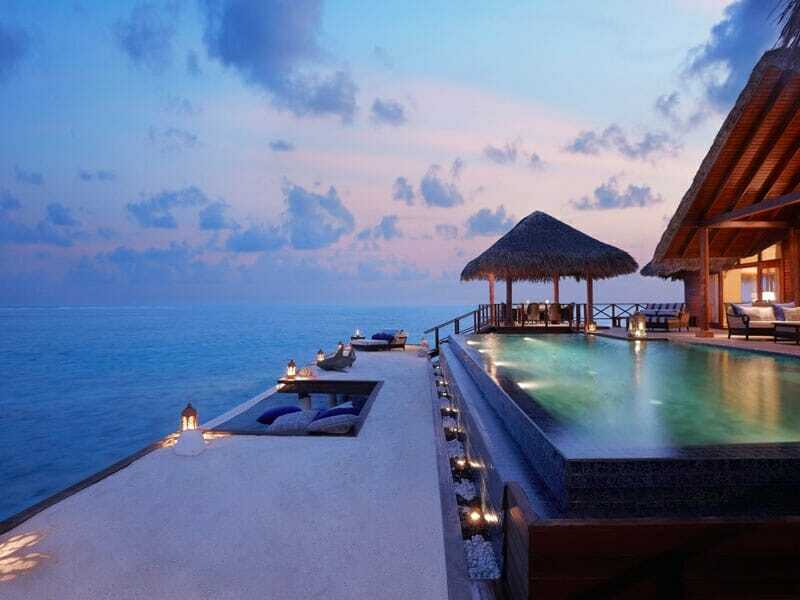 If this sounds like your perfect holiday to the Maldives, give us a call now on 1300 696 253! It’s easy to relax in this beautifully styled villa, with neutral colours and rich natural timber finishes creating a clean and modern feel with a tranquil atmosphere. The ocean facing doors can fold away to create a wonderful vista and the openness of the villa invites in the warm natural light. The villa is a generous 89sq. metres in size and has a separate bedroom and living area and also has your very own private sundeck where you can unwind in one of your sun lounges. You have a deluxe bathroom with a large bathtub that is a wonderful place to finish off a day in paradise. The room is air-conditioned and has a minibar and tea and coffee making facilities. 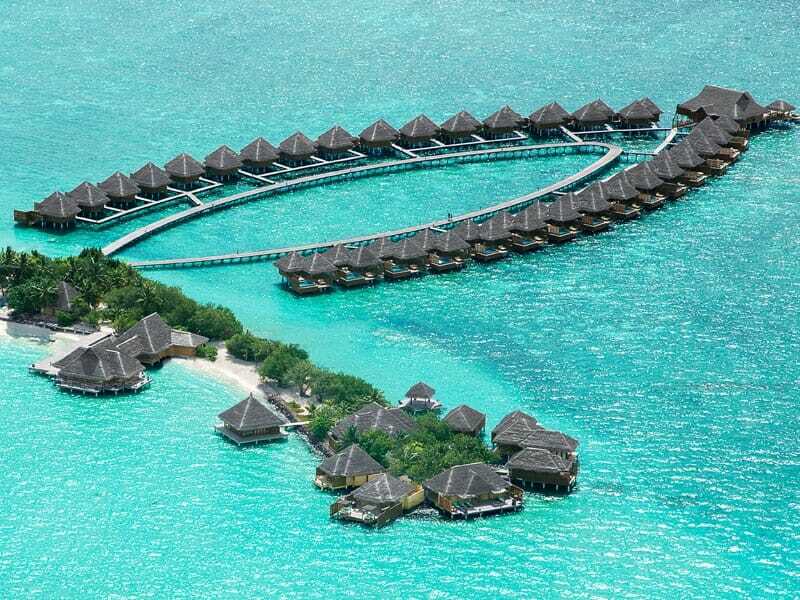 The resort occupies a small and spectacular island in the northern area of the Maldives and is just 15-minutes from the international airport via boat. The water transfer is available to guests 24/7, so you don’t have to waste any time getting to this island paradise. The island is surrounded by one of the largest lagoons in the Maldives and has clear and calm ocean that is perfect for experiencing some of the water sports on offer. It’s a perfect location to experience a romantic sunrise or sunset with uninterrupted views out across the ocean lagoon. When you’re staying in a spectacular island resort surrounded by a pristine ocean lagoon, you obviously have a great choice of water-based activities on offer. You start by relaxing and unwinding on one of the picturesque white sand beaches, soaking up the warm sunshine or enjoying the shade of the palm trees. When you’re ready to cool off, why not try snorkeling or scuba diving to experience the thriving marine life in the lagoon or head out for a kayak or paddleboard. If you’re looking for something more exciting, try parasailing or jet skiing, which are both offered within the safe confines of the calm lagoon waters. As an added bonus, all guests are gifted with complimentary use of non-motorised watersports equipment during their stay (unless lessons are required)! If you need a change from the beach, head to the pool, where you can lounge around and enjoy a drink or snack served by the poolside bar. The resort offers a world-class health and wellness spa for you to enjoy during your stay, with treatment beds set amongst the palm trees and on over-water platforms. At the end of your day in paradise a fun and romantic choice is to take a sunset cruise, where you can watch the sun drop over the ocean and enjoy a cool drink in comfort. If you find yourself ready for something different from island life, you can always take the 15-minute boat trip back to the capital city Male’ to explore and enjoy everything on offer. We just returned from the most amazing stay thanks to the most helpful and friendly staff who kept going the extra mile to make sure our every need was met. Excellent, very well-maintained property, good food, awesome spa and a very wide variety of water sports! We were left overwhelmed by the genuine care and warmth shown by all the employees! 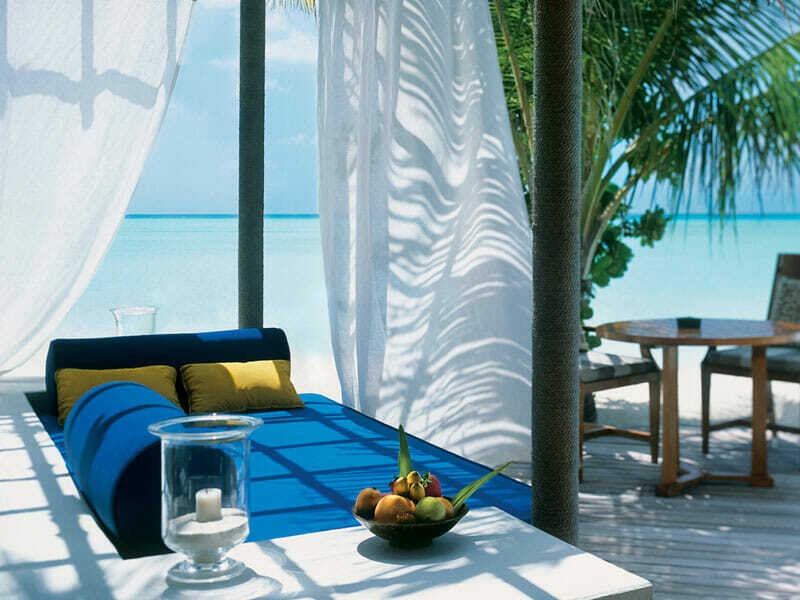 The Maldives and the Taj Exotica are a little slice of heaven on Earth…go experience it if you can! 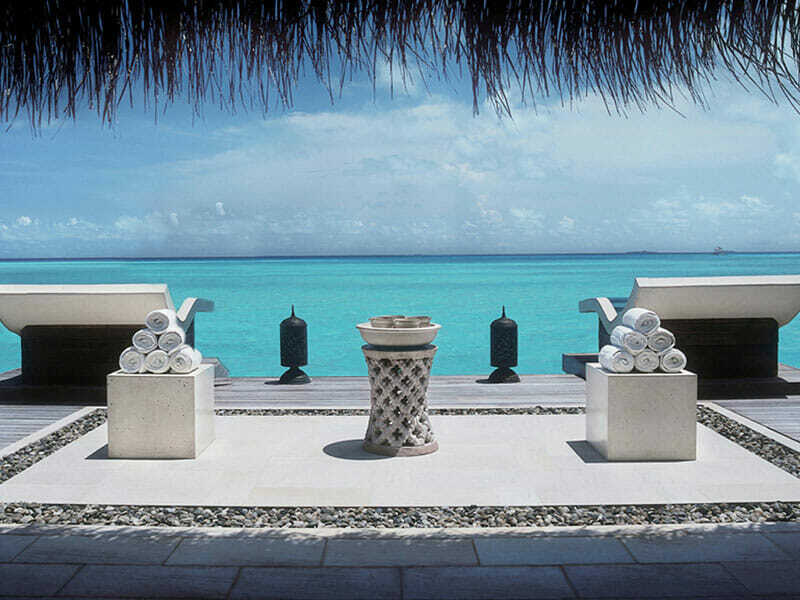 Our Holiday Experts hand-pick only the finest resorts in the Maldives based on quality, service and location. If we wouldn’t stay there, you won’t find it at My Maldives. 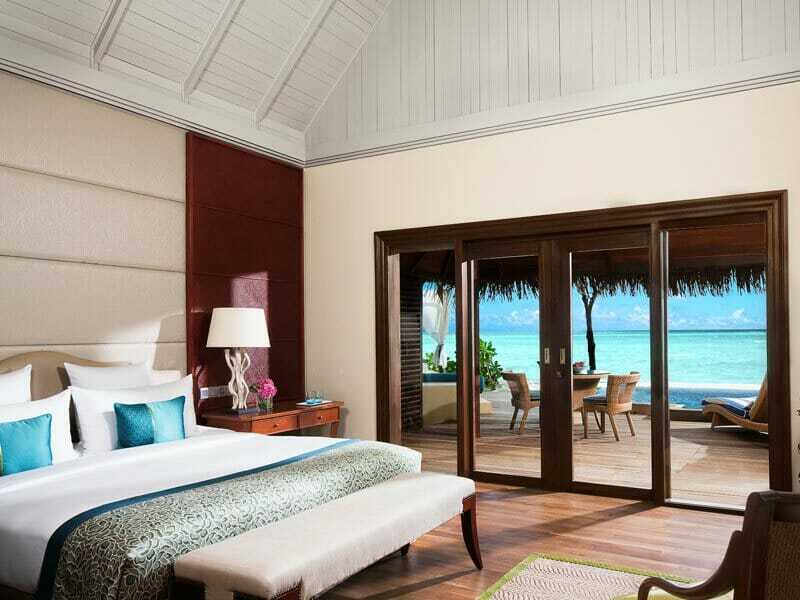 For a memorable honeymoon or family holiday, book stay at the 5-star Shangri-La's Villingili Resort & Spa, Maldives. Experience luxury island living in this incredible secluded paradise. 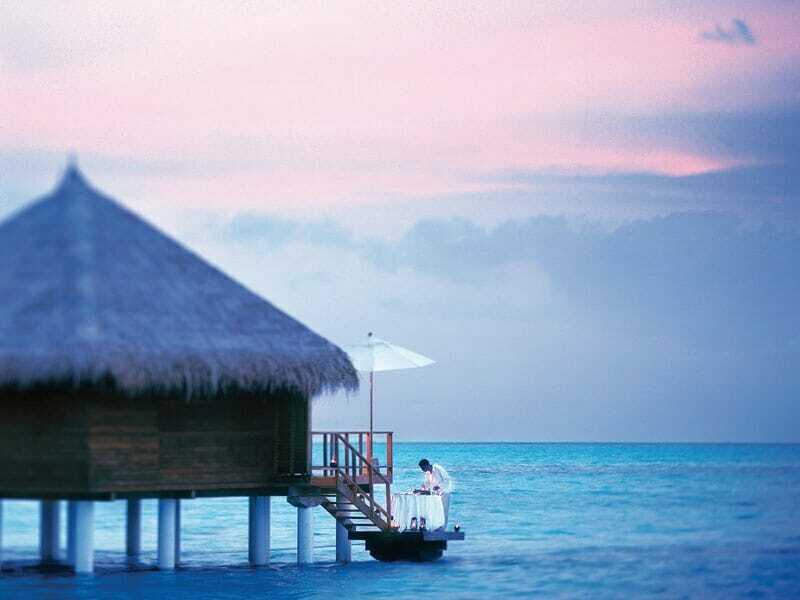 The Sheraton Maldives Full Moon Resort & Spa provides the ultimate, luxurious private island experience. 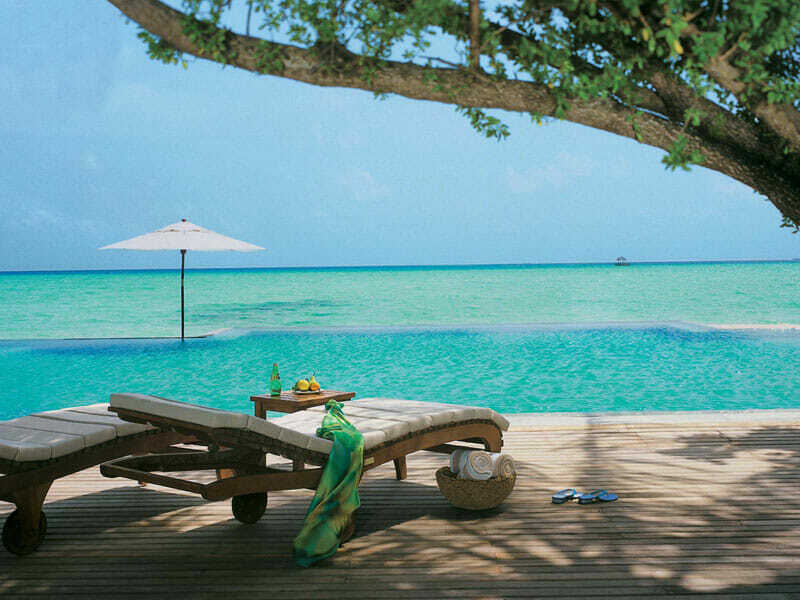 Enjoy a luxury getaway amongst the palm trees and picturesque white sand beaches on an island paradise at Taj Exotica. Nestled in the middle of the Indian Ocean, this secluded private island resort is the perfect place to relax. Peaceful, picturesque and absolutely perfect. Immerse yourself in idyllic island life at Fushifaru Maldives! Enjoy the iconic blue waters, stunning reefs, and bright white beaches at this relaxed, adults-only island retreat! Exotic luxury meets graceful simplicity. Escape to a true island paradise here and completely relax! Located in the exotic Raa Atoll in the north, the Furaveri Island Resort & Spa offers a truly Maldivian experience.